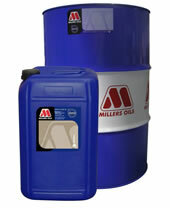 Chlorine free neat cutting oil formulated using state of the art additive technology. Used for high tensile steels, stainless and hard to machine alloys. Deep hole drilling, gun drilling, honing, high speed hobbing. Particularly suitable for high speed sliding head and multi-spindle machines. Note: Potential to stain yellow metals. The chlorine free EP and synthetic lubricity anti-wear additives provide extended tool life and excellent surface finish. 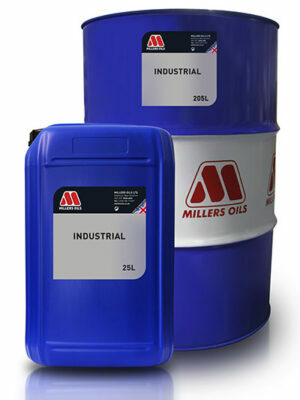 Antimist additives to enhance operator acceptability. Если вам нужен MSDS, contact us. Если вам нужна дополнительная информация по MILLICUT CHF 10 или его использованию, свяжитесь с нами.